Home ENTERTAINMENT 'Zorro' reboot: filming on modern day reboot starts 2016! 'Zorro' reboot: filming on modern day reboot starts 2016! Zorro will be dusting off the mask and the cape, and prepare the sword again as the classic outlaw will be getting a post-apocalyptic centered reboot entitled Zorro Reborn. According to a report by The Hollywood Reporter, Lantica Media and Sobini Films are in partnership to bring the classic hero back to the big screen, with a story set in modern times. Filming is said to begin in March 2016 in Pinewood Dominican Republic Studios. Lantica Media CEO Antonio Gennari will finance the project, while Sobini Films CEO Mark Amin will be the producer of the reboot. The film will be distributed via Pantelion Films, with its launching to take place at the Toronto Film festival, and will be followed by an international release. Zorro Reborn is a reimagination of the classic 1919 hero, with a story set on a post-apocalyptic world. The original Zorro by pulp writer Johnston McCulley is a Spanish-Californian noble who fought the corruption and the oppression of Spaniards against his poor countrymen, in the persona of the masked hero Zorro. 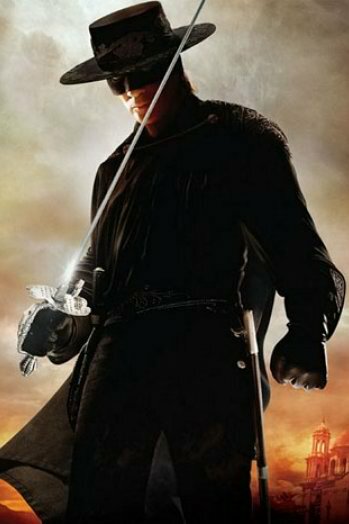 While the reboot will be set in modern times, it was reported that it would still keep the core concept of the myth of Zorro, and still have him don the usual costume and fight against oppressive tyrants. No casting news is available yet, and the project is yet to see a director to helm it. Cami Winikoff and David W. Higgins will be the Executive Producers for the project, with Albert Martinez Martin of Lantica overseeing the production. 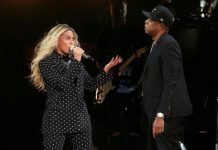 The project was said to be already years in the works, with it previously slated for a release via 20<sup>th Century Fox with big names on the production team such as Bryan Singer, Ricardo de Montreuil, Gary Whitta and Justin Marks. “This has been a 15-year journey filled with ups and downs, but it has remained my passion project over the years,” said producer Amin.